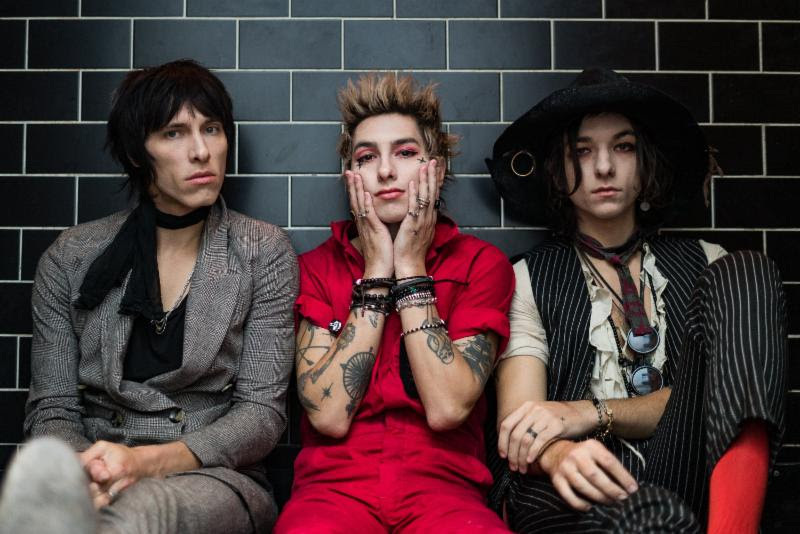 Indie-Art Rockers PALAYE ROYALE have today released the brand new video for fan-favourite track, ‘Dying In a Hot Tub’. 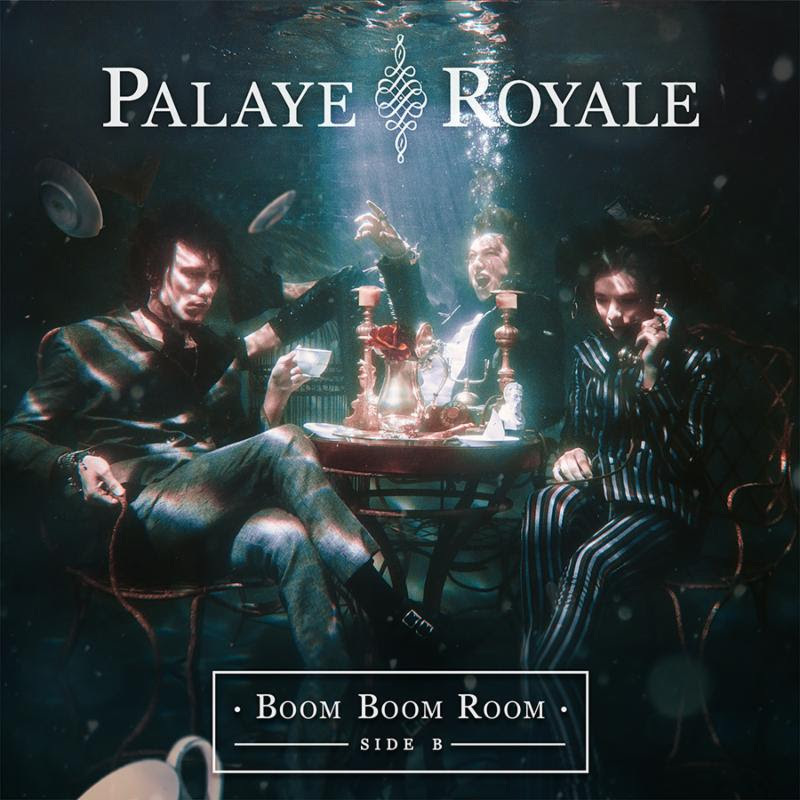 ‘Dying In a Hot Tub’ is taken from “Boom Boom Room Side B” (released via Sumerian Records on September 28th 2018) which saw an impressive first week on the Billboard charts debuting at #17 on the Top Albums Chart, #3 Top Alternative and #6 Top Rock. The lead single from the album ‘You’ll Be Fine’ is currently making it’s way up the active rock radio charts, currently sitting at #38. 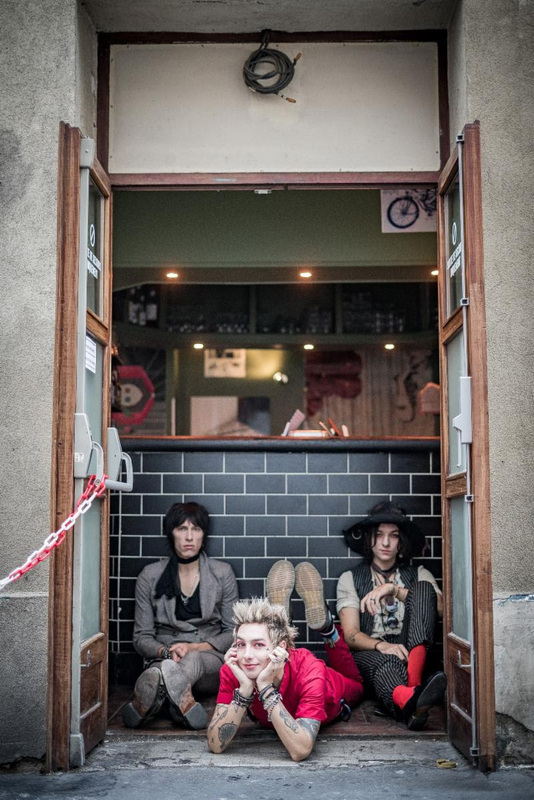 PALAYE ROYALE are currently touring the UK with Enter Shikari and will then embark on their second headline tour of Europe in four months. They have also recently been announced on the line-ups for Sonic Temple Festival in Ohio headlined by Foo Fighters, System of A Down and Disturbed and Rocklahoma Festival in Oklahoma being headlined by Ozzy Osbourne, Disturbed and Shinedown. They have a full worldwide touring schedule planned for the remainder of 2019, with more dates and festivals to be announced soon. OUT NOW Via Sumerian Records.